SAVES MONEY. SAVES TIME. ENVIRONMENTALLY FRIENDLY. Learn how our product compares to other leading brands, how Nviroclean works, and how our product can save you time and money. 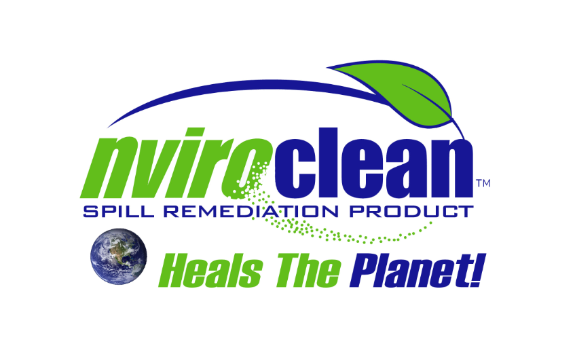 Browse our wide variety of Nviroclean products which include our regular absorbent, socks, pillows, and spill kits. With so many options, there's an Nviroclean product for everyone!